Before manufacturers started making gaming-oriented peripherals, most of us, myself included, used regular headphones when we wanted to play our favorite games. 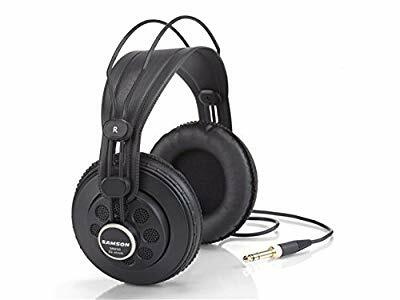 Although there are many more options on the market now, some of the best open back headphones for gaming are still mainstream headphones which emphasize sound quality over gaming-inspired visual designs. If you’re looking to get guaranteed quality and you don’t particularly need fancy colors, software, and other gaming perks, check out my favorite audiophile gaming headphones. While not a new model, the HD 598SR is one of the most balanced open back headphones on the market. 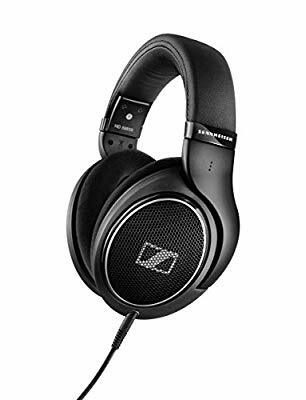 Coming from Sennheiser, it’s of course not the most affordable. The HD 598SR features the classic Sennheiser design. The headband just wraps around the ear cups and comes with very comfortable padding. The design is otherwise simple, yet very efficient for both recording and gaming sessions. The main cable is 3m and terminated with a ¼” jack. You’ll also get an additional shorter cable with a 3.5mm jack should you want to use them to listen to music or view some movies. With a 50 ohm impedance, the HD 598SR has immense potential as a gaming headset. However, to get the most out of them you’ll need a decent audio setup. The more power you can pump into the headphones, the more sound clarity you can enjoy. 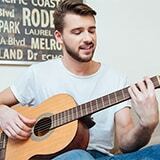 The quality of the midrange and high frequency is what you’re looking for. The bass is also good but that’s not where the headphones earn their money in gaming. The midrange is what gives you superior vocal clarity, which means that for games with complex story modes, these headphones are a blast to use. The soundstage is very impressive on the ATH-AD700X. Although the bass output is not premium quality, the clarity on the midrange and high frequencies, as well as the balanced output and the low price, make these headphones a solid choice for any gamer. The ATH-AD700X features a true lightweight design which I find essential if you’re a professional gamer or streamer. The pressure exerted on your head is barely noticeable, so if you want to avoid burning ears these are a good choice. The cable has a ¼” connector and also a 3.5mm detachable jack. If you’re looking to switch platforms in seconds without switching cables, the ATH-AD700X offers a simple solution. This should also improve your range of motion since there’s less chance to unplug the cable from the headphones by accident. The CCAW voice coils used in the 53mm drivers are also a nice choice for a budget pair of gaming headphones. They give your sound more depth and help you get immersed in the story. The DT 990 has three variations. You can choose between 32, 250, and 600 ohm. For gaming purposes, the 250 ohm model offers the most balanced sound quality for home and studio use. The cable is equipped with a standard ¼” connector and a screw-on 3.5mm jack. While it’s not detachable, it does feature a reinforced design at the connection point which increases its durability. The open back design allows for enough background noise to still be discernible, so you won’t have to get into fights with your parents or roommates for not answering them. What’s particularly impressive about the DT 990 is the extra bass quality. The sound is quite rich and it should allow you to enjoy any type of game from sports simulators to story-driven FPS triple A titles. 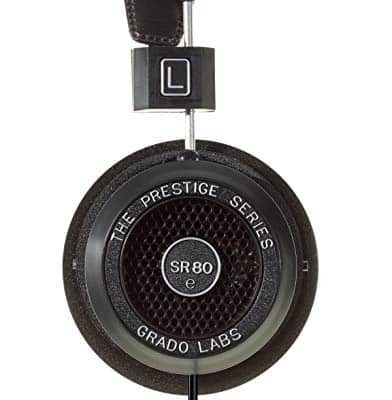 Grado is a highly respected manufacturer of audiophile headphones. Like all headphones, everything about the SR80E is designed to get out of the way of the high quality drivers. As such, the quality of the foam pads is nothing to write home about. They get out of the way and they are replaceable, so these headphones can really last a while. Chances are though that you can’t resist upgrading to a higher-end Grado once you got your feet wet. What they lack in comfort, the SR80E headphones make up for in terms of sound clarity. You wouldn’t know it until you tested them, but the balanced and airy presentation of the entire frequency range is more than impressive. The cable is pretty much standard quality. It splits and goes directly into both ear cups. It’s the audiophile way of tackling things. Samson headphones may not be exactly on par with the top manufacturers, but as far as gaming needs are concerned, the SR850 headphones make a solid choice any day of the week. 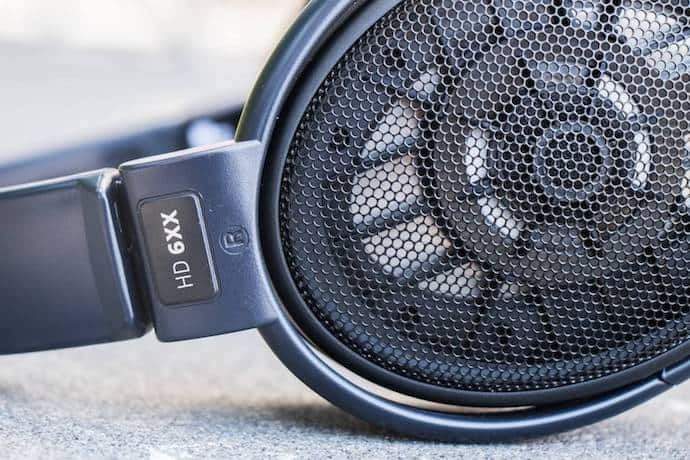 The SR850 headphones are as budget-friendly as they come, so if you’re looking to build up your gaming setup from scratch, these headphones are excellent starters. They feature 50mm drivers which give them good dynamic range. They also have a wide frequency response range rated at 10Hz to 30kHz. The connector is also interchangeable from a ¼” to a 1/8”, so you’re able to game on multiple platforms as well as listen to music or watch movies. The SR850 is not a full open back design. It’s a semi open back design which means that you’ll be able to tune out most of the background noise. If you’re living in a busy area or you have a lot of people in the house at all times, the SR850 might just given you the peace and quiet you need to enjoy the amazing sound effects that your game has to offer. At the very least, you’ll be able to hear those elusive footsteps that keep preventing you from getting in the top 5 in battle royal game modes. 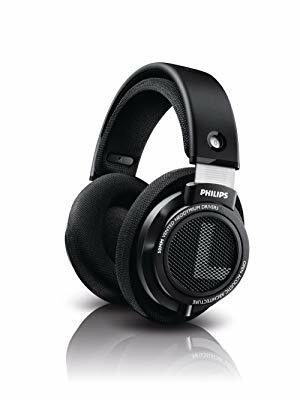 At one point, the Philips SHP9500S headphones were considered THE best headphones for gaming. While it’s true that their sound quality is very impressive, they’re not at the top of the food chain anymore. Still, that doesn’t make them any less viable as gaming headphones. The one thing that’s lacking is deep bass quality. But that’s nothing too serious, and it's still at par with most other gaming headphones. The 50mm drivers deliver otherwise balanced sound and superior clarity. As a full open back design, the SHP9500S does let some of the outside noise get in, but generally speaking not enough to ruin your gaming experience. Also, the neutral tone makes it easy to distinguish game effects from real-world background noise. 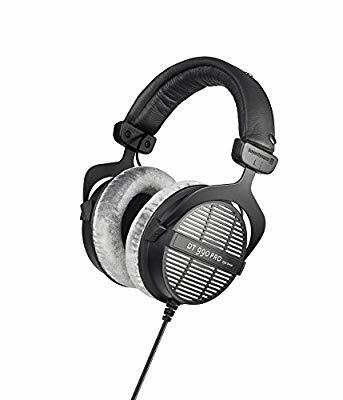 In terms of comfort, I have nothing bad to say about the SHP9500S. The ear pads have moisture-wicking fabric and large openings. This takes away a lot of the pressure and makes them a solid choice for multiple hours straight of gaming. Choosing a pair of gaming headphones doesn’t mean that you always have to look at MSI, Razer, and other manufacturers of gaming peripherals. I prefer my gaming headphones not to be one dimensional so I can get more use out of them. Regular over-ear headphones can have amazing sound quality. Pure headphone companies like Sennheiser and Grado know what they’re doing. It’s like buying a watch. Do you feel more comfortable buying from a watch manufacturer or a fashion label that pretends they know how to build watches? Another advantage would be the preset equalization. 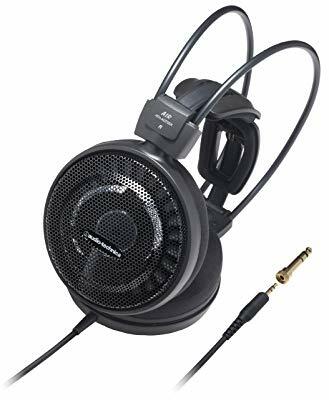 Most gaming headphones require software tinkering to squeeze the best audio output, and in some cases you may have to adjust from one game to another. If you’re looking for comfort over sound quality, there are a couple of things that can make or break a set of gaming headphones. First of all, the quality of the padding is very important as it can offset a lot of the pressure coming from a poorly designed headband. The weight, cable length, and even the opening of the ear cups should be the next things on your list. And, keep in mind that bigger is not always better. Any of the above may be the best open back pair for your gaming needs, depending on your unique requirements. Each pair has above average sound clarity but some more so than the others, and that’s also the case with the comfort. At the end of the day, it comes down to a matter of personal preference. The pesky budget may also affect the decision. But I’m confident that you’ll be able to put any of the previously discussed open back headphones to good use.